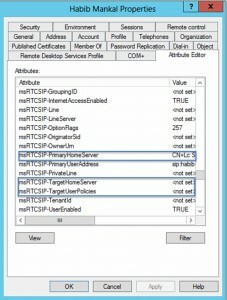 The Lync Server 2013 had been setup, and the OCS2007R2 configuration has been merged with the topology. Our next step was to move a user from OCS2007R2 to Lync Server 2013 we tried using Lync Server 2013 Control Panel and also Lync Server 2013 Management Shell same issue both times. Cannot sign in because the server is temporarily unavailable. If the problem persists, contact your system administrator. 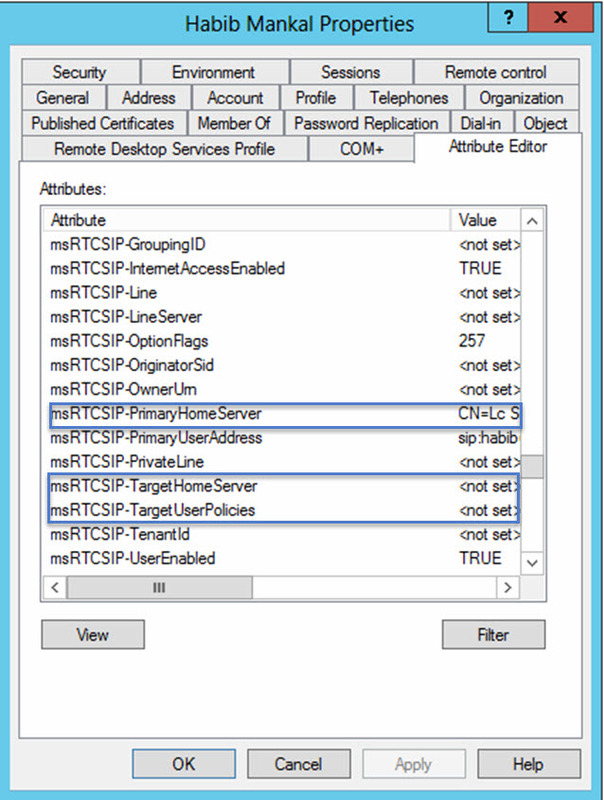 So we now we’re stuck , can’t sign into OCS2007R2 or Lync Server 2013. Here is what was done in order to sign back into OCS2007R2 and then migrate the user over to Lync Server 2013. We need to modify the Users AD Attributes so ensure you have the proper permissions. Validate that this is still the OCS2007R2 server if not, find a user currently on OCS2007R2 and copy the details from there. 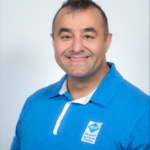 Now we can force move the user from OCS2007R2 to Lync Server 2013 and import their contact list. can’t be converted for presentation because Powerpoint is not installed. Please install Powerpoint and try again. Thanks for the information, I have run into the same issue. Do you have any insight on what the cause of the “Object not set to an instance of an Object” error is? Hey Jeff, I was not able to get down to the root cause unfortunately and just had to perform the work around. I was seeing the same issue after we applied Aug 2016 Rollup updates. Tried multiple things but nothing helped. then tried using -force with move-cslegacyuser and it worked. thanks for the help on this matter, I ran into this issue a few weeks ago and this workaround is helping me in the migration process. I had a question. I already migrated some users for testing to the Lync 2013 environment. Once I am confident to move all the rest, will the procedure to move all users will affect the current users that are already there?